It's Reunion Time! Calling Wildcats everywhere! Meet up at the Sis Boom Bah! galleries and celebrate all things LGHS- stroll through the new and updated exhibits, bring your yearbook, share, over share, and revel in your teenage years. 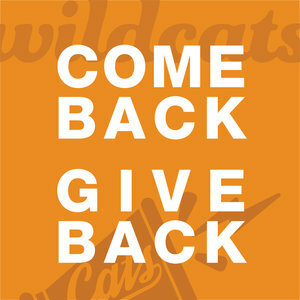 Give Back like a Wildcat! NUMU invites all visitors to adopt the Wildcat spirit of giving and participate in a drive to collect school supplies for county schools in need. Visit our website for details.